Ticket Prices will vary. Senior and Student discounts available. Queen Elizabeth II has died. After a lifetime of waiting, Prince Charles is finally King. How will he reign? And what do his children think about his ascension to the throne? 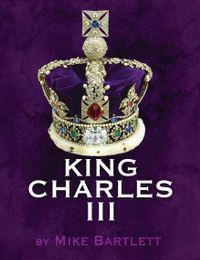 Written like a Shakespearean history, this Broadway and London hit explores the potential rivalries of the Royal Family, the unwritten rules governing Britain’s monarchy, and the contemporary stresses on its democracy. Tickets available now! Ticket prices vary. Senior, military, and student discounts available. To purchase tickets, please call the Clarence Brown Theatre Box Office at 865-974-5161 Monday through Friday between noon and 5pm or visit KnoxvilleTickets.com. By Mike Bartlett.